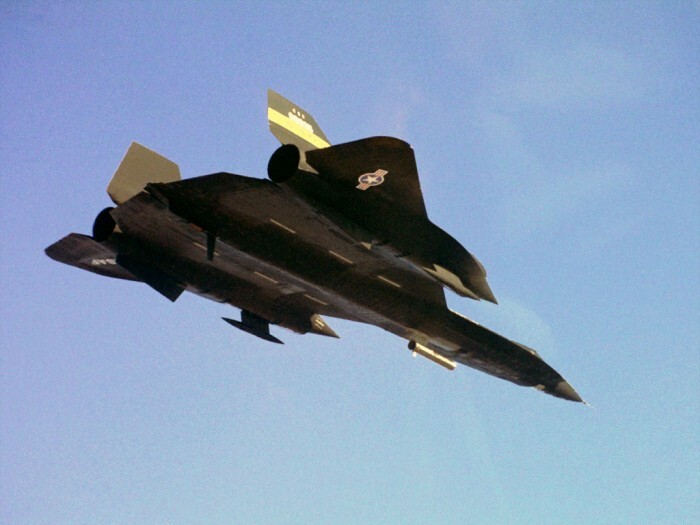 This isnt a blackbird, its the earlier model YF12. Yep. Tail’s wrong and the nose is wrong. YF12 or A12. Looks like Macross Plus to me.